Narrowing down my favorites from the 2013 workout mixes was a tough job, but it was also a lot of fun, and I was reminded of some tracks that I had forgotten about. This mix is my favorite tracks from the workout mix series and it features the likes of Deorro, Showtek, R3hab, TJR & more. Thanks to everyone for a great year. Download here. 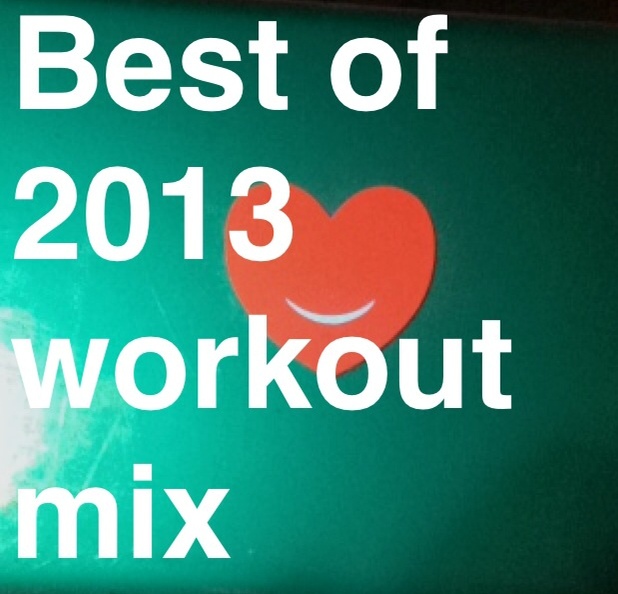 The first workout mix of 2014. Download here. It’s a little late because New Years Eve got the best of me. Thanks for all of your support, almost 400,000 downloads last year! Shout out to Callie Bundy for being the cover! Check her youtube blog out here.